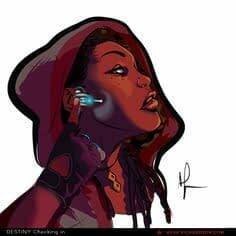 It was only last year that the artist on Top Cow’s magnificent comic book Genius, Afua Richardson was considering cosplaying as Blade’s daughter, starring in the delayed Blade series written by Tim Seeley. 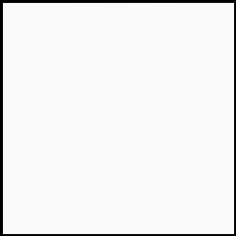 @DrkwingDuck Ha! good point! 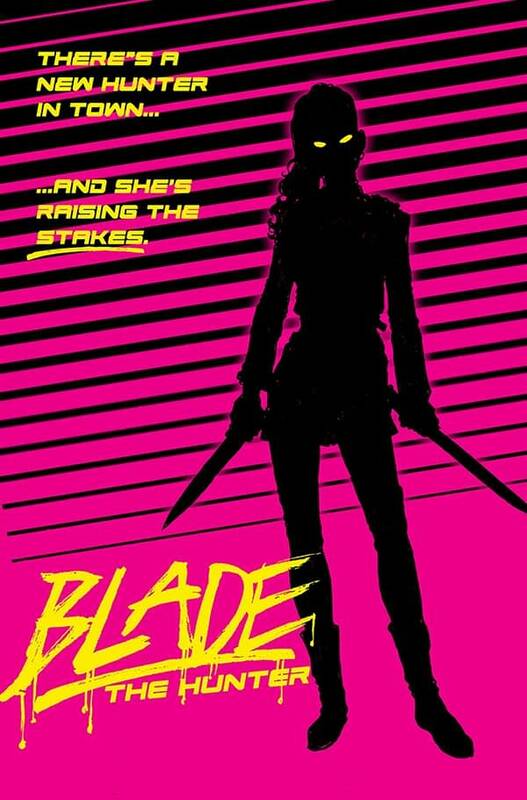 @HackinTimSeeley and I were just chatting about the new blade Design online coincidentally ! She looks rad! The comic was previously announced as being drawn by Logan Faerber, and was mysteriously pulled from the schedules with rumours about a possible Blade movie starring the character being to blame.